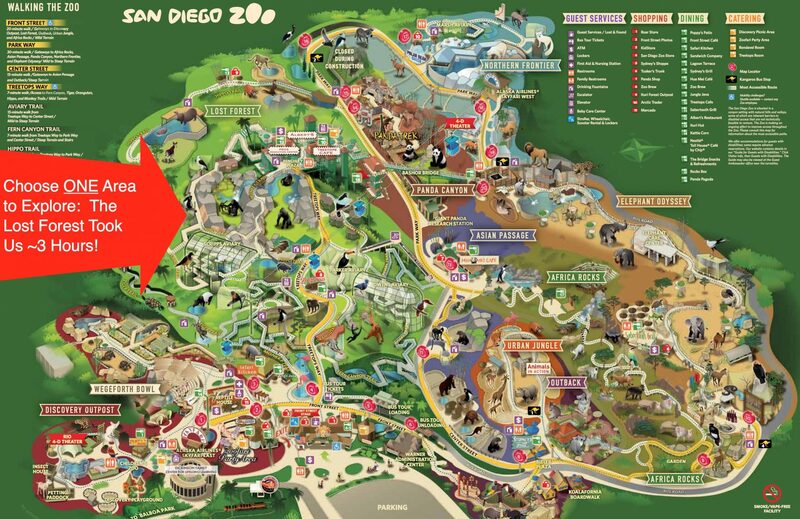 Ever since I was a child, I’ve wanted to visit the San Diego Zoo. 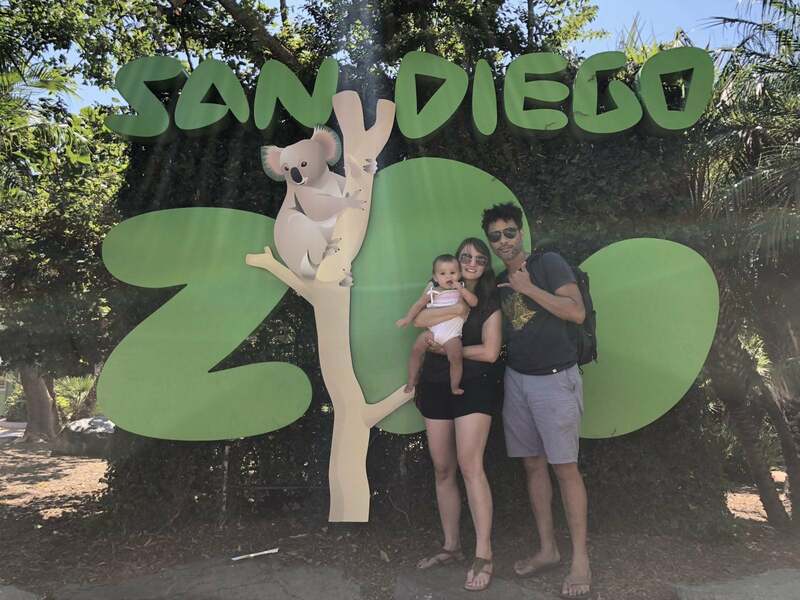 I’ve heard it’s one of the best zoos in the world, so when I booked our 2-for-1 flights to San Diego, visiting the San Diego Zoo was at the top of my list. Visiting the zoo can be expensive though. The tickets can add up, so I’m sharing my tips on how you can save the most money (and time!) on your trip there! 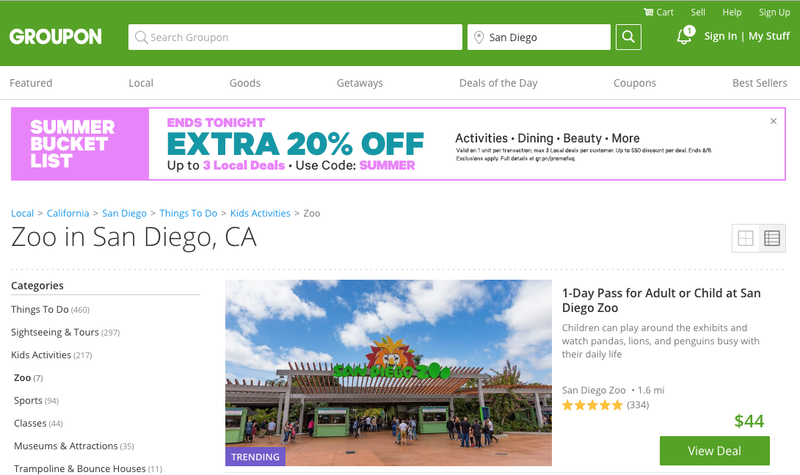 I searched Groupon for discounted rates at the San Diego Zoo, and found tickets for $44. The current ticket price is $54, so buying from Groupon can save you $10 per ticket! aRes Travel offers similar discounted tickets. My search resulted in $47 tickets to the zoo, saving $7 per ticket! 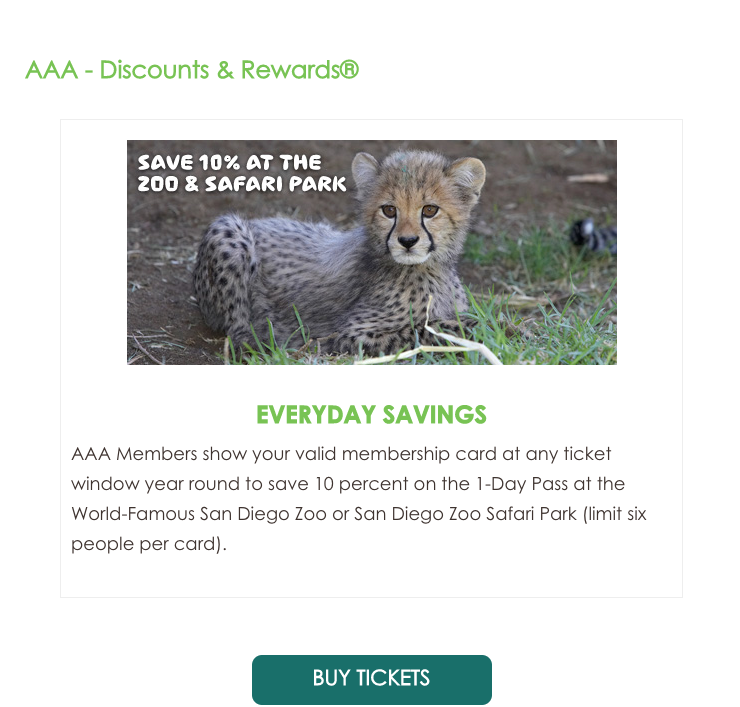 The San Diego Zoo extends 10% off discounts to many groups, so check to see if you can get a discount that way. 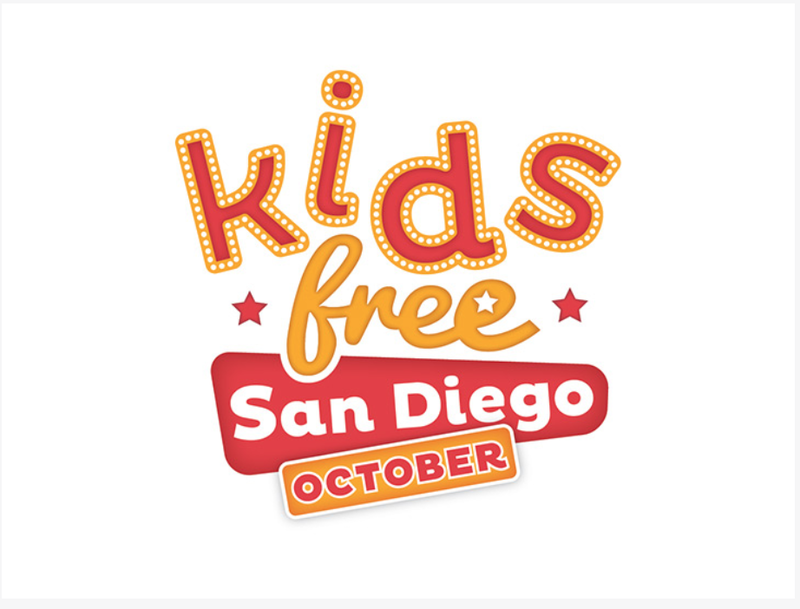 Over 100 businesses in San Diego participate in October’s Kids Free celebration. There will be discounts on hotel, restaurants, and attractions. So if you have kids and are considering an October trip to San Diego, do it! 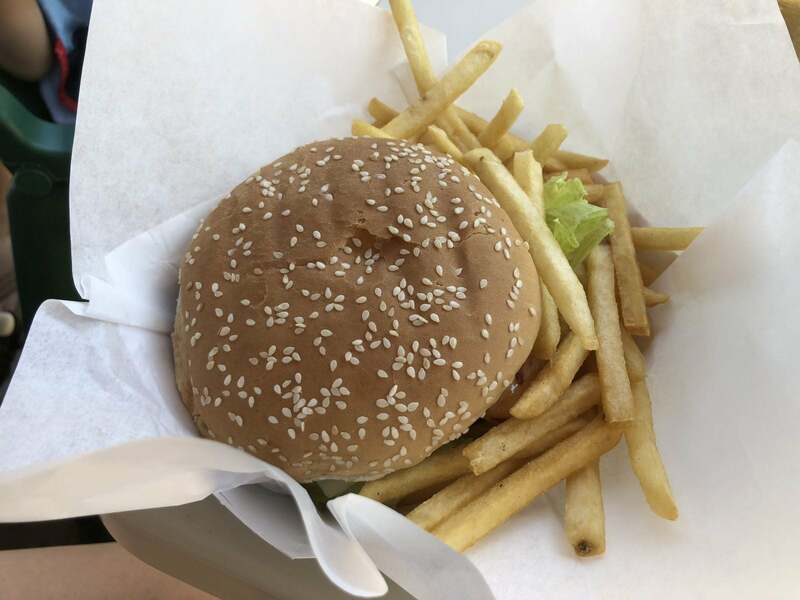 Food is very expensive in the park, and the lines to accompany them are terribly long. Save yourself (and your wallet) the stress, and bring your own meal instead. There are lots of tables and chairs all over the place to enjoy a meal. 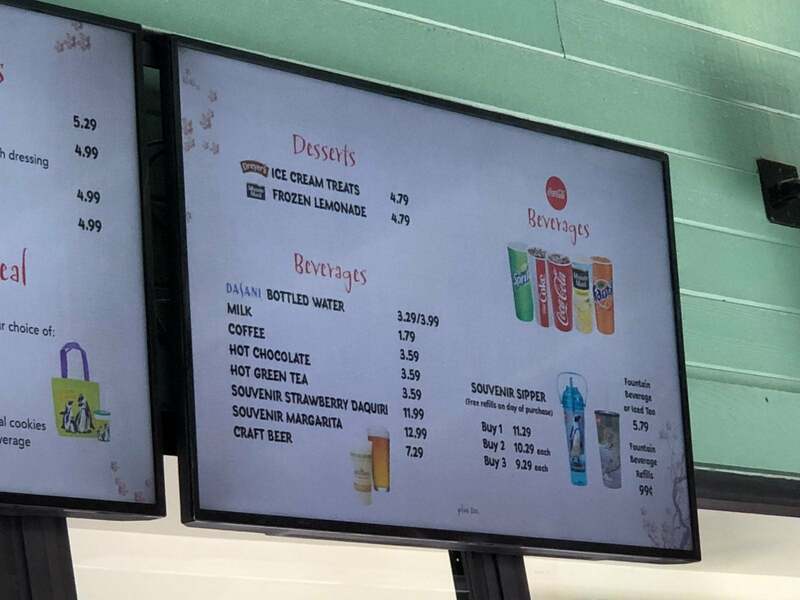 Even the soda and iced tea topped out at nearly ~$6! We rode the SkyFari across the park. 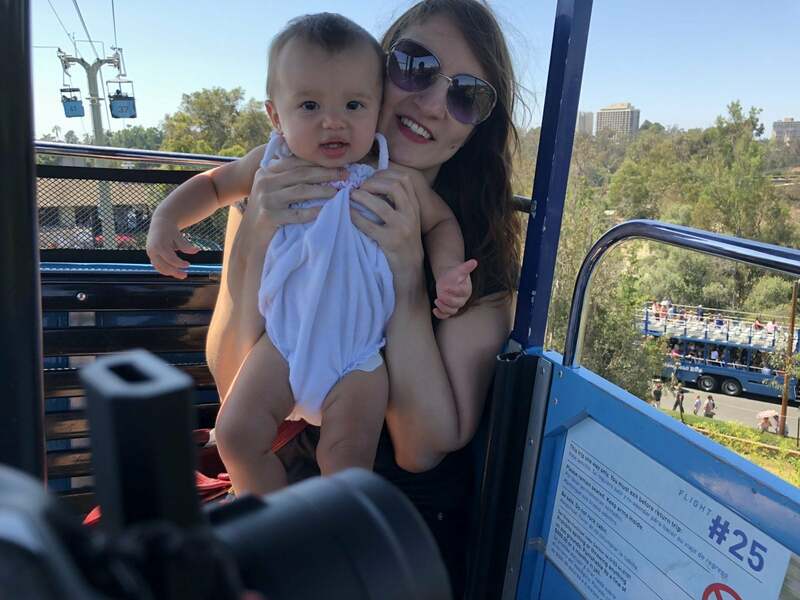 It was a fun ride and even our 11-month-old daughter could join us. The San Diego Zoo is huge. We spent ~4 hours there, and still only saw 1 section of the zoo (the Lost Forest, in our case). The zoo is beautifully laid out and you want to linger and relax a little bit, admiring the animals and the forest along the way. So visit the area that you want to see most, and save anything else for a bonus. 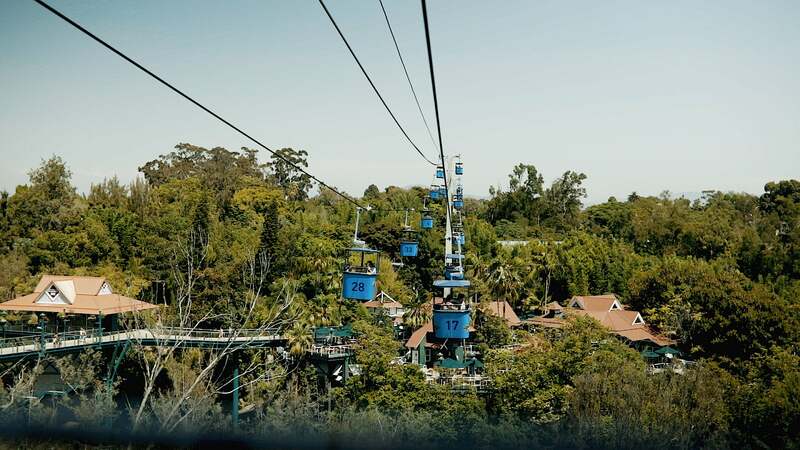 Saving money on tickets to the San Diego Zoo is possible! Check sites like Groupon and aRes. Or check for military, senior, group, student, and AAA discounts. Plan your visit in October if you have kids between the ages of 3-11. To save money and time while inside the park, bring your own food & drinks, take advantage of the activities that are included with your ticket, and plan what you want to see. Have you been to the San Diego zoo? What money-saving tips do you have? Share in the comments below!